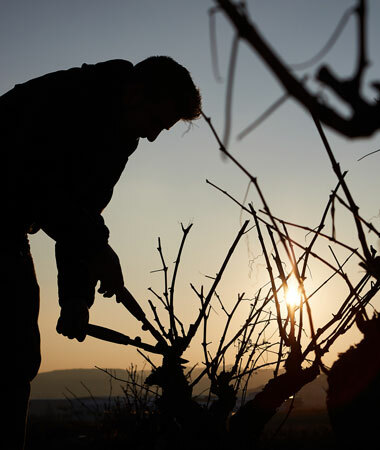 Throughout the history of wine, knowledge and technology have had more than a little effect on the way of doing things. 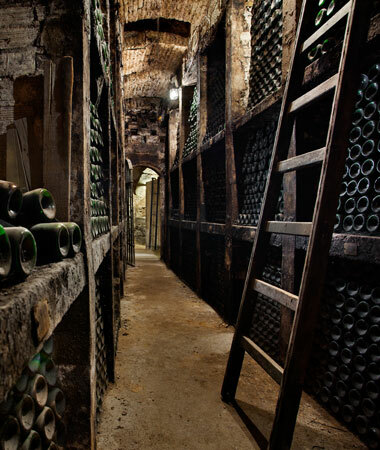 We have already mentioned how work has evolved in the vineyard, during harvest and, later, in the winery and today we are going to look more deeply at something that also happens in the latter: wine storage. 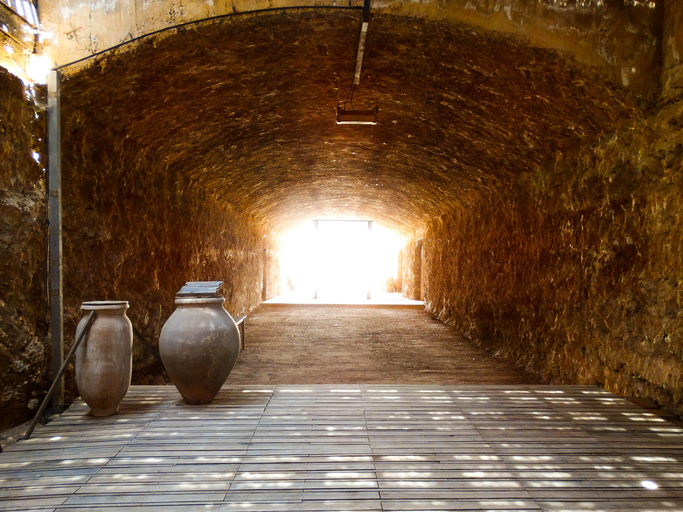 If we look back more than two millennia ago, to the time of the Ancient Greeks, Romans and Phoenicians, they used to use clay jars or amphorae to ferment the grapes, make the wine and store it. In some cases, the ageing lasted decades. However, it is an extremely fragile material, and therefore, not easy to transport, which was a great impediment to the development of trade: frequently the amphorae would break or crack when they were moved from one place to another. Imagine all the wine that was accidently spilt over the centuries! From then and up to now, containers of very different materials have been used to the same end. Materials that, in distant times, included cured hides and stone, and more recently, wood, concrete, plastic and fibreglass. 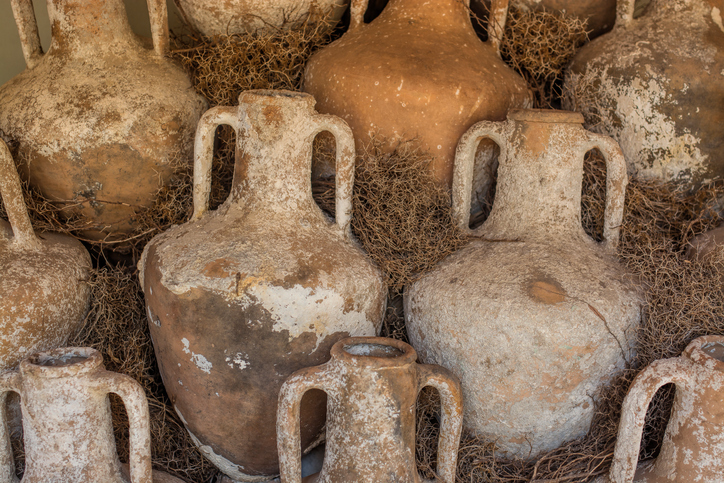 Curiously, in recent times there has been a trend in the wine world of returning to the use of those original terracotta containers with very good results. At the end of the day, evolving, sometimes, comes from modernising tradition, looking back at the origins, but with today’s knowledge. Firstly, the material, clay is very porous which favours micro-oxygenation, specifically, twice as much as oak barrels, but, unlike the latter, it doesn’t transmit any flavours or aromas to the wine. 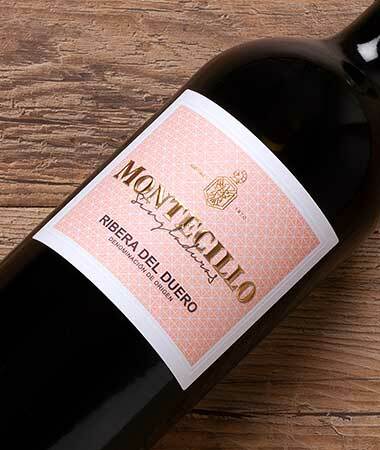 Terracotta allows the primary aromas to be preserved better than wood and, therefore, it results in quite fruity wines, which are also very mineral, thanks to being in contact with the clay. The difference between those used today and those in the past, thanks to research developments, is the awareness that consumer health is of the upmost importance. Therefore, in these types of containers they have to consider very carefully the possibility of any heavy metals they contain leeching into the liquid, particularly lead and cadmium, which are very dangerous to health. Thus they carry out treatments prior to their use to rule out any contaminants. On the other hand, the ovoid shape of the amphorae is of great importance. Do you know why? 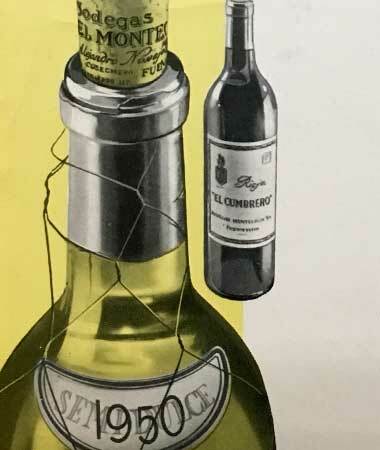 Because this shape obliges the wine to be in constant but subtle motion, a circular upwards and downwards movement, in a spiral, in such a way that the lees don’t settle at the bottle but remain in suspension. 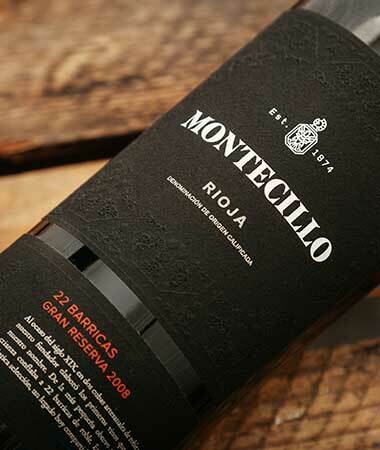 Consequently, the wines are more concentrated, with great volume on the palate, more unctuous. 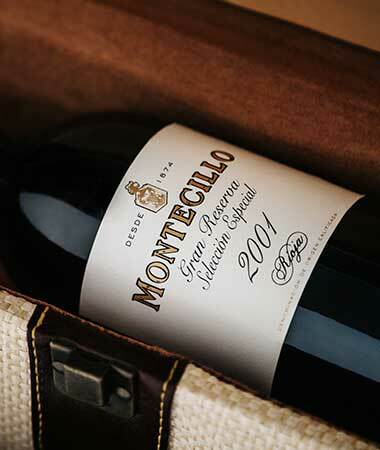 If you are fortunate enough to encounter a wine that has been aged partially or totally in clay, we recommend that you taste it to try to identify these particular characteristics. But it’s not only terracotta amphorae that benefit from the positive aspects of the ovoid shape, recently, this shape has also been used to produce vessels made from other materials, above all concrete. As a result of this trend, giant egg-shaped containers have started to proliferate in the most innovative wineries, being not only visually very attractive, but also allowing wines to be aged without adding the flavour of wood, benefitting from lees suspension and natural micro-oxygenation through the concrete, which helps to soften tannins. And by way of example, you only have to visit our wineries to see these futuristic recipients. 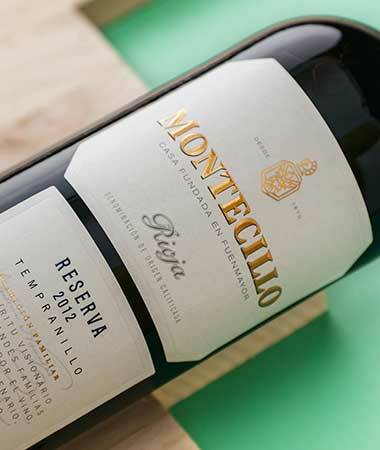 To be specific, we use those from the company Flex Tank, which we import directly from the United States, and use them in the winemaking process for our Montecillo Blanco white wine, with excellent results. 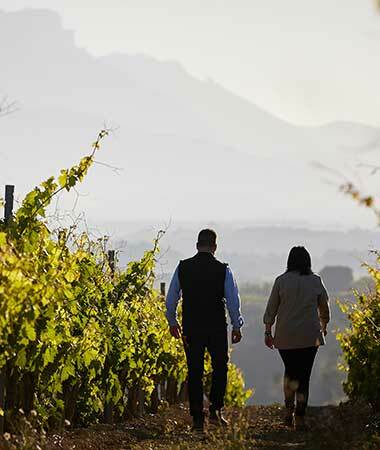 Once again, we’ve seen that the wine world is constantly evolving, although, as we’ve shown, looking to the past from time to time helps us to keep moving forward. In response to the question we posed in the title of this post: yes, in many case, the future does lie in the past!